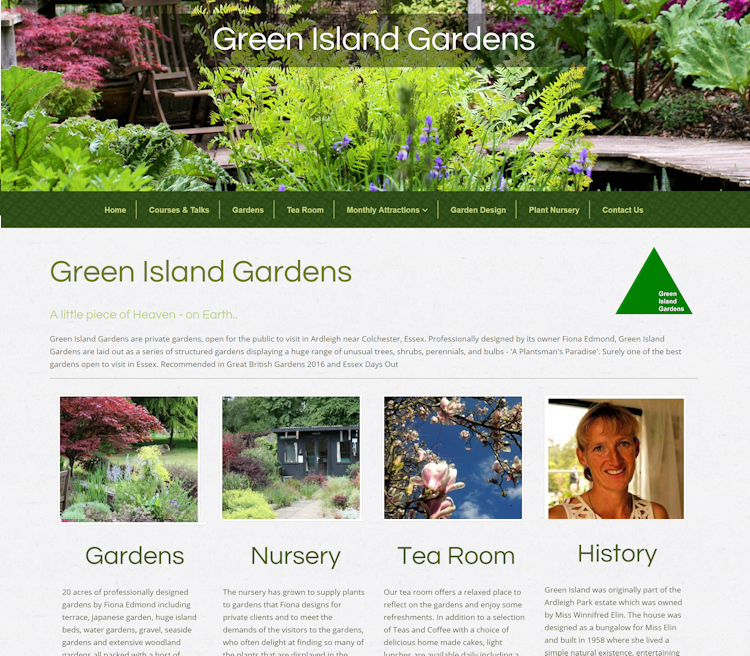 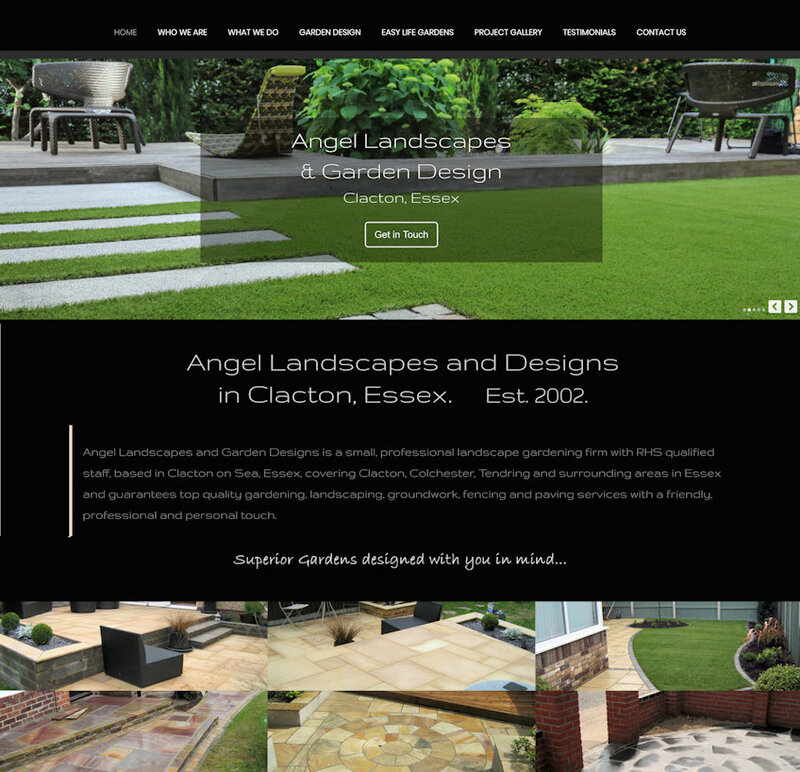 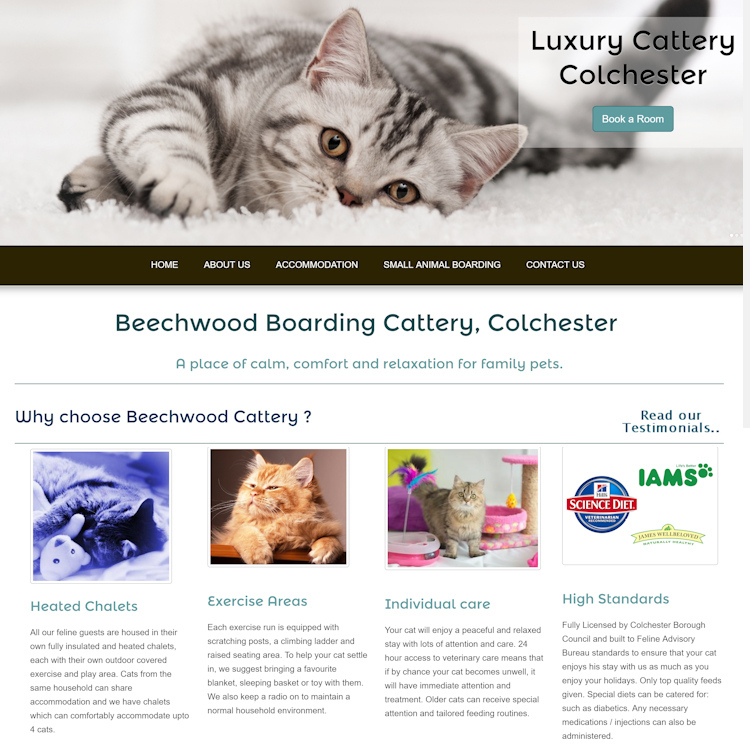 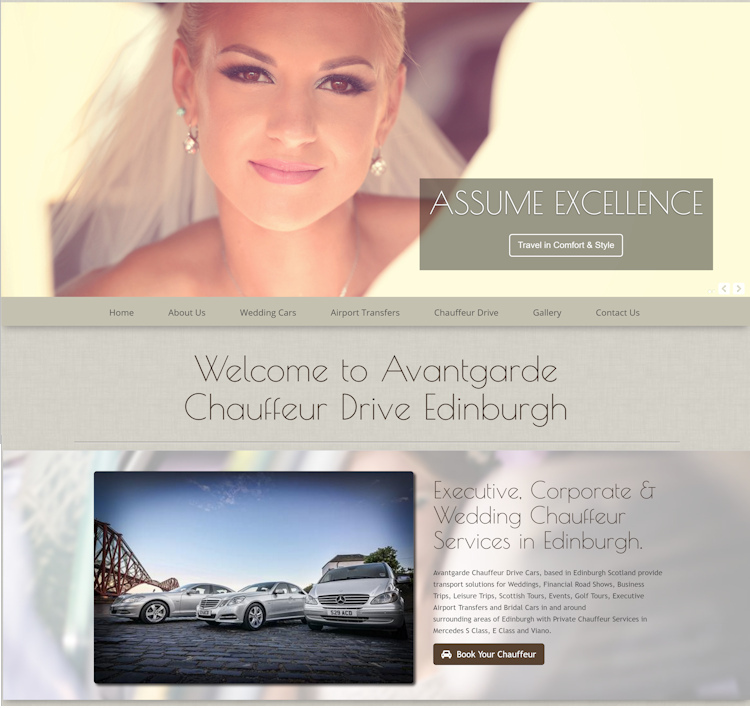 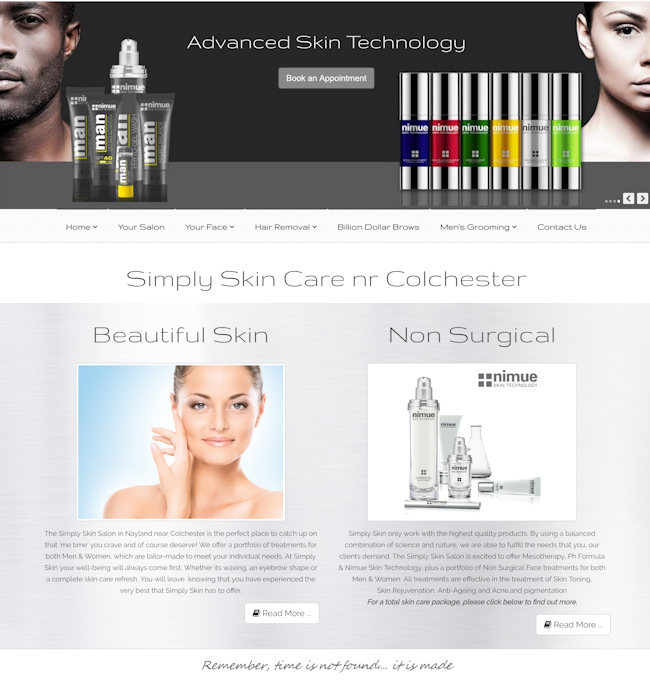 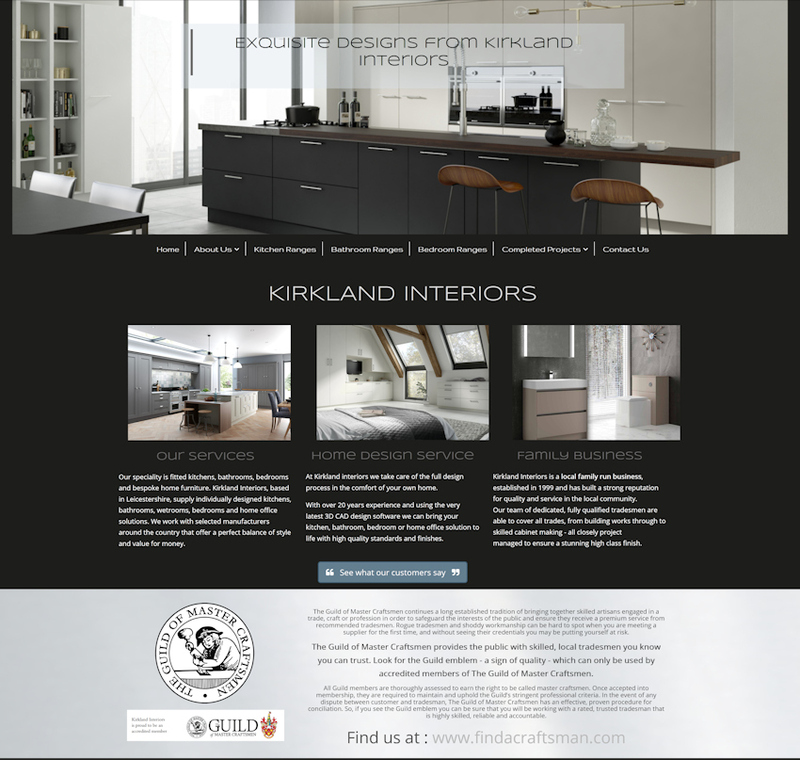 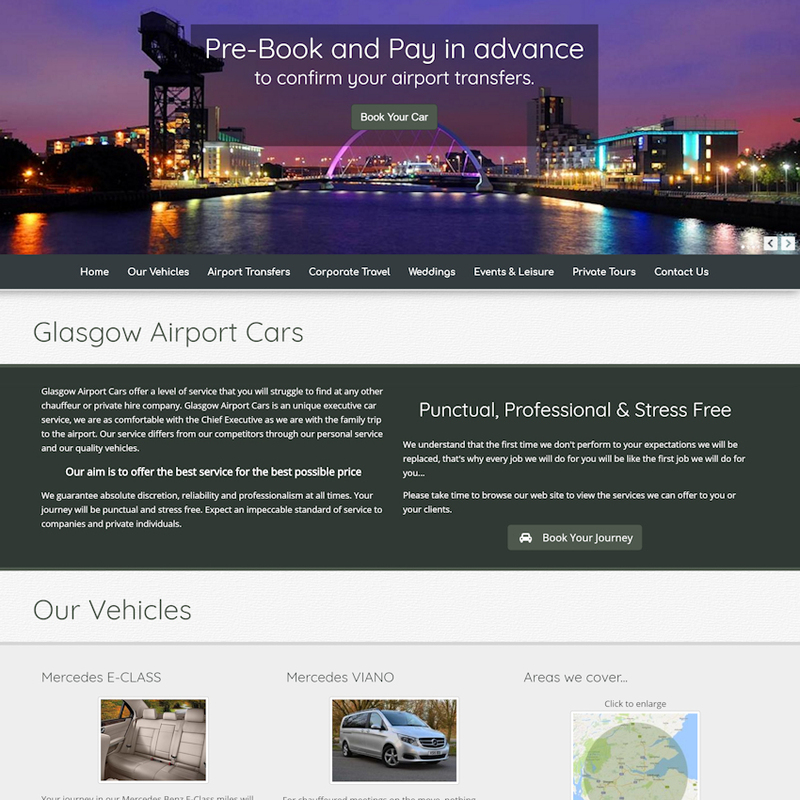 Below are some of the websites we have designed for clients over the last 12 years. 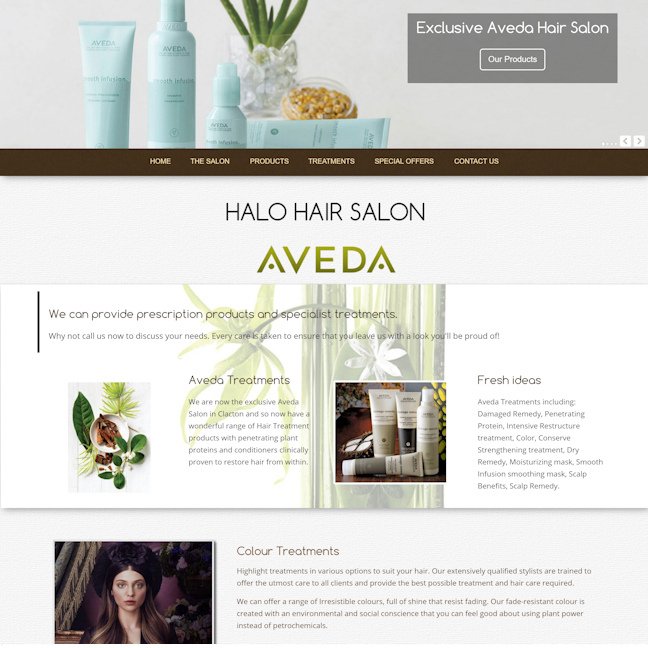 Please contact us about your website. 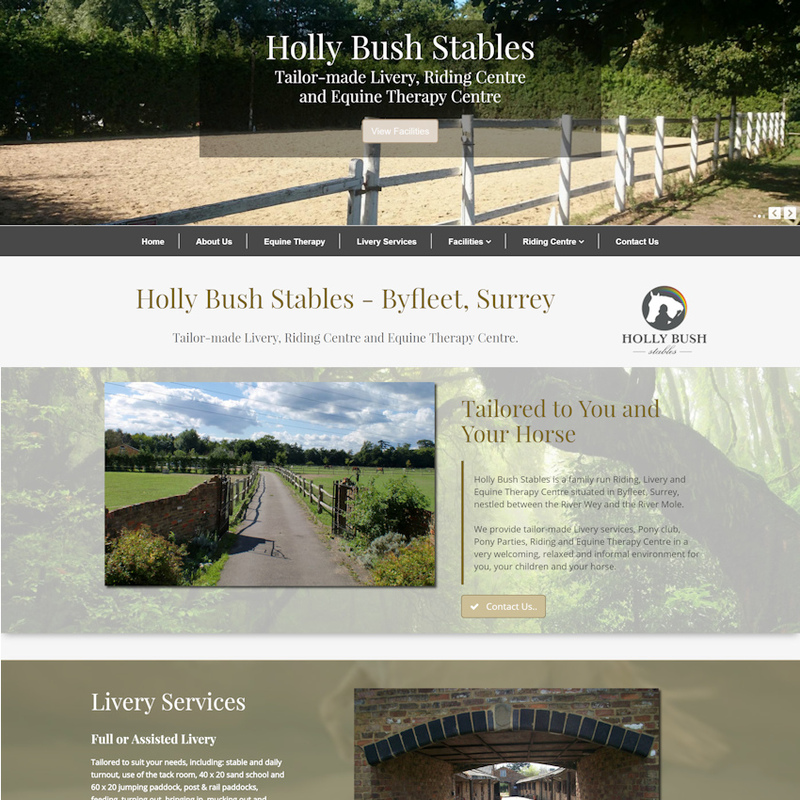 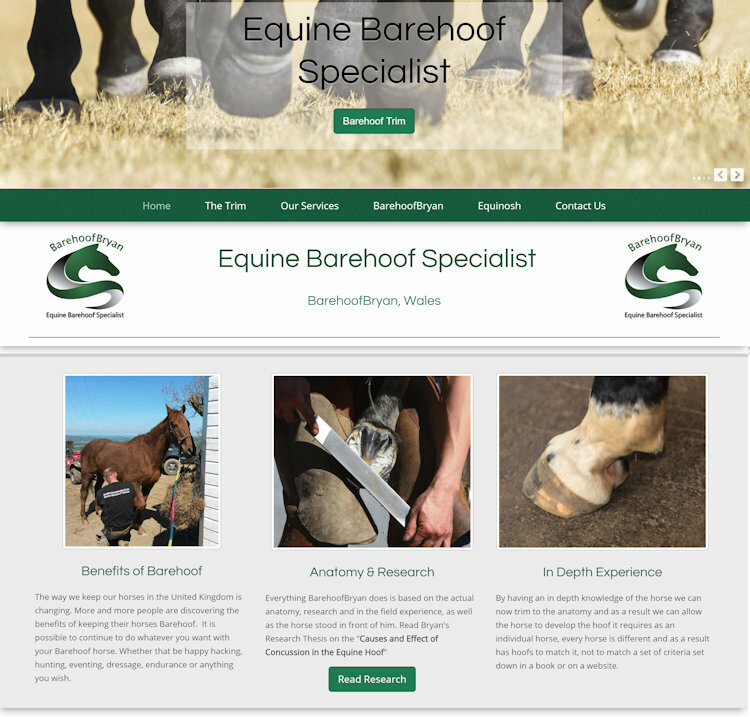 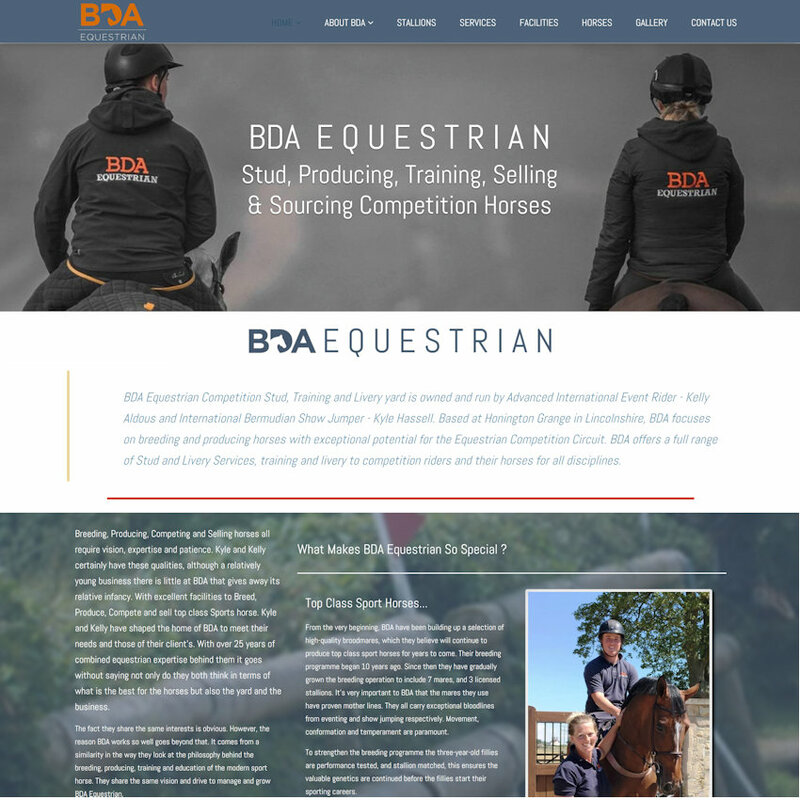 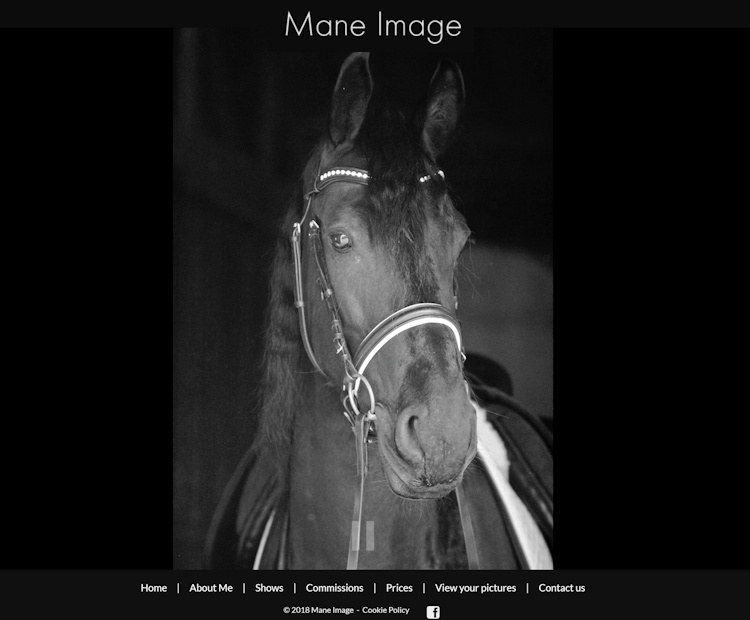 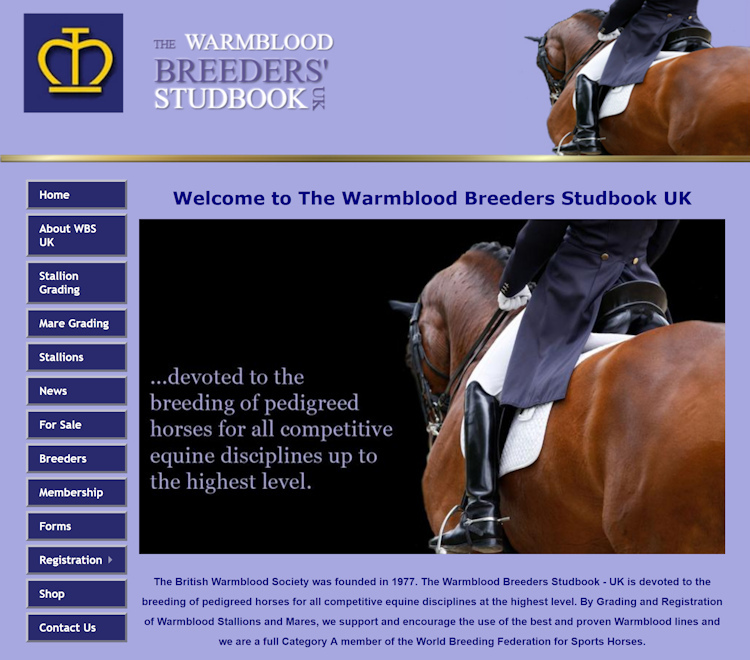 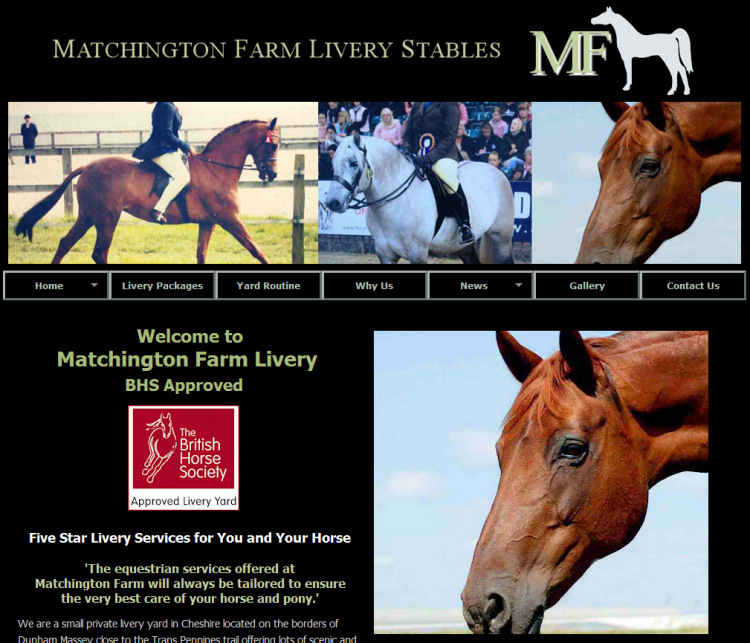 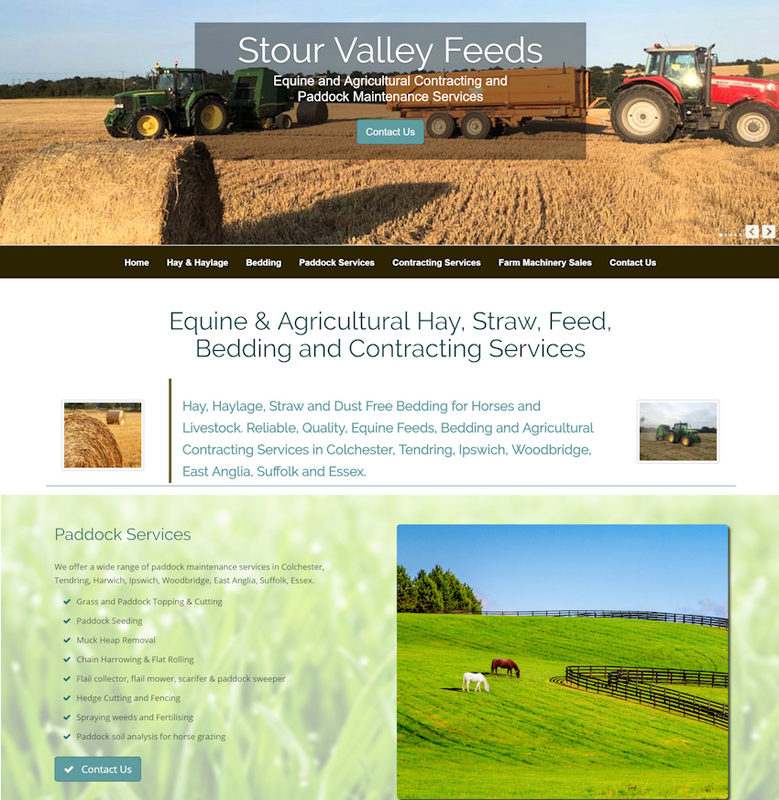 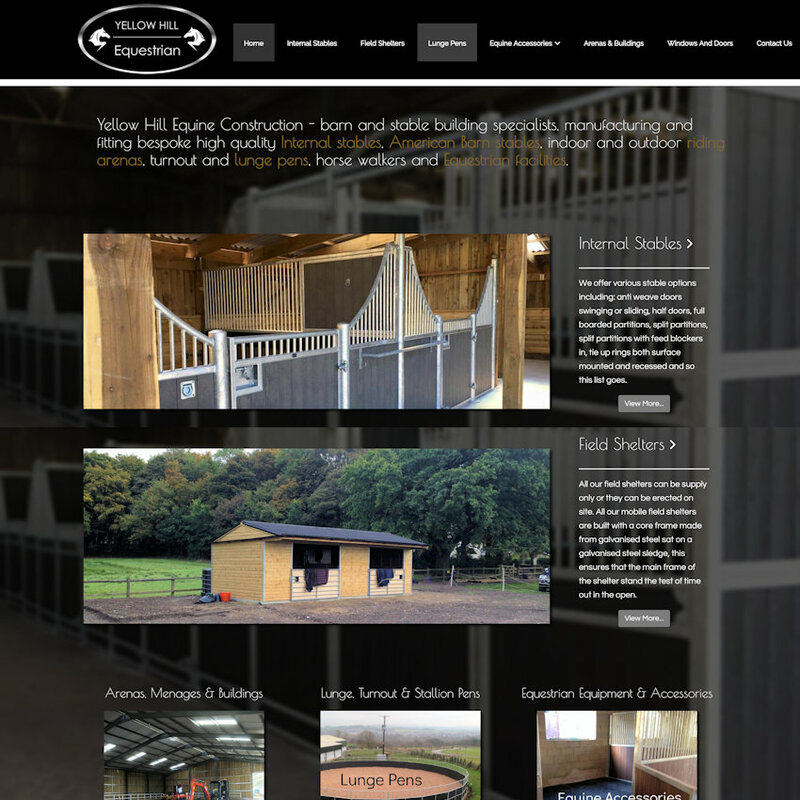 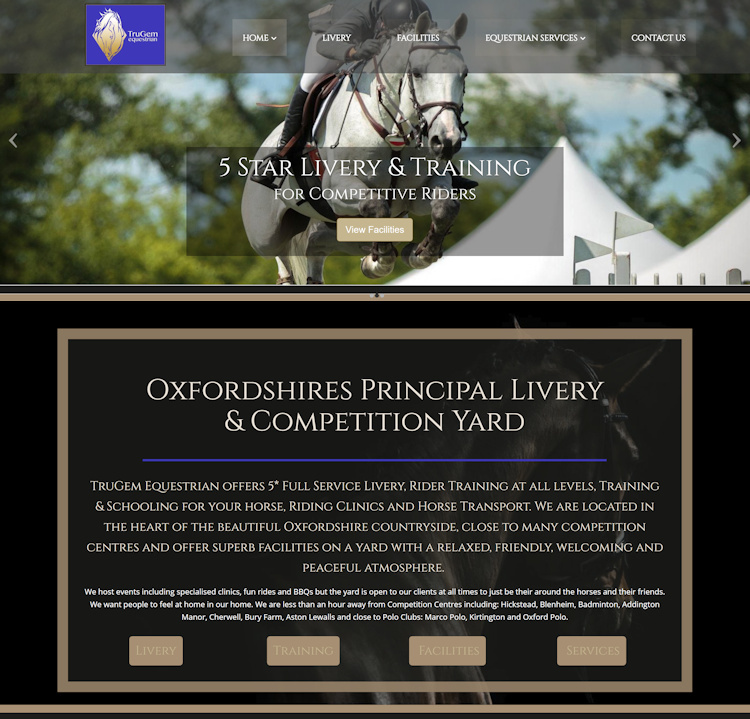 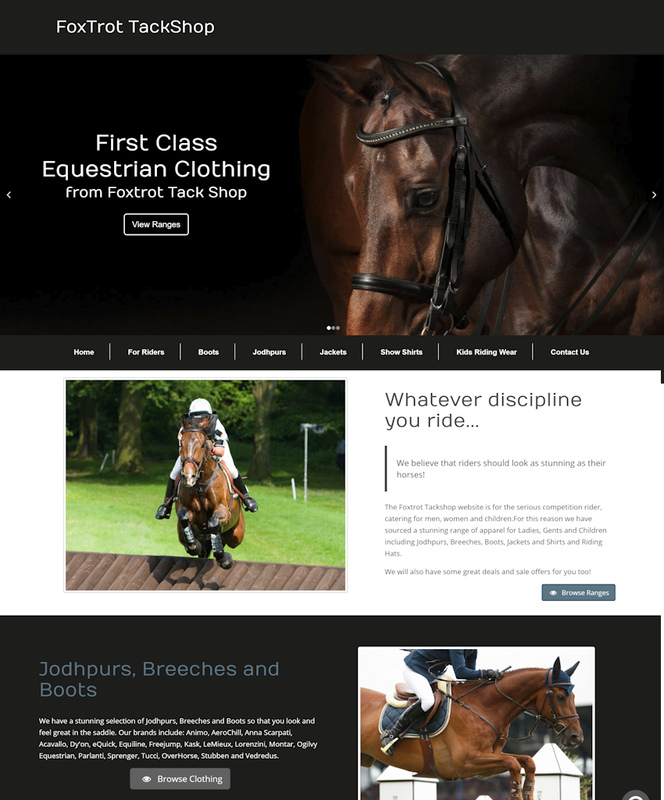 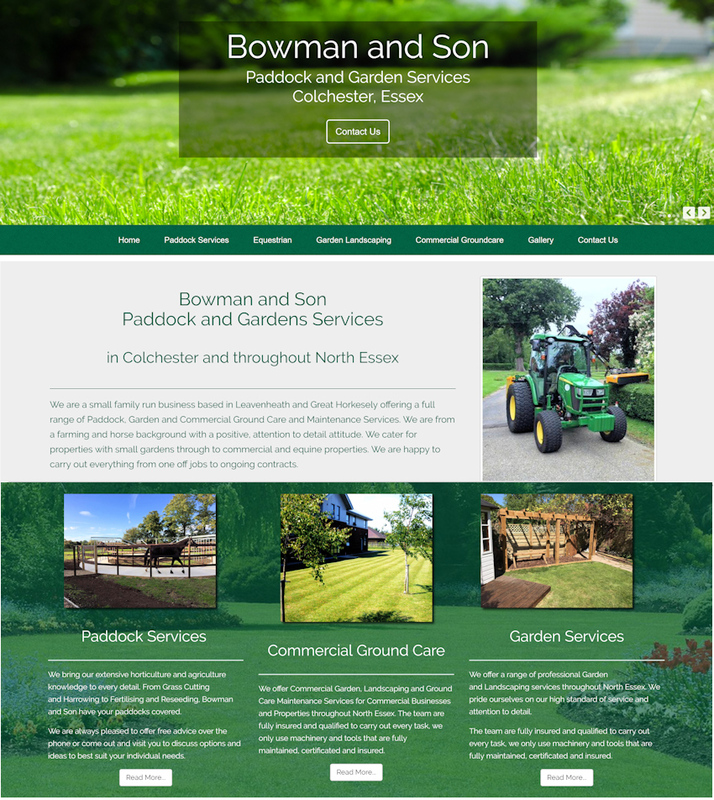 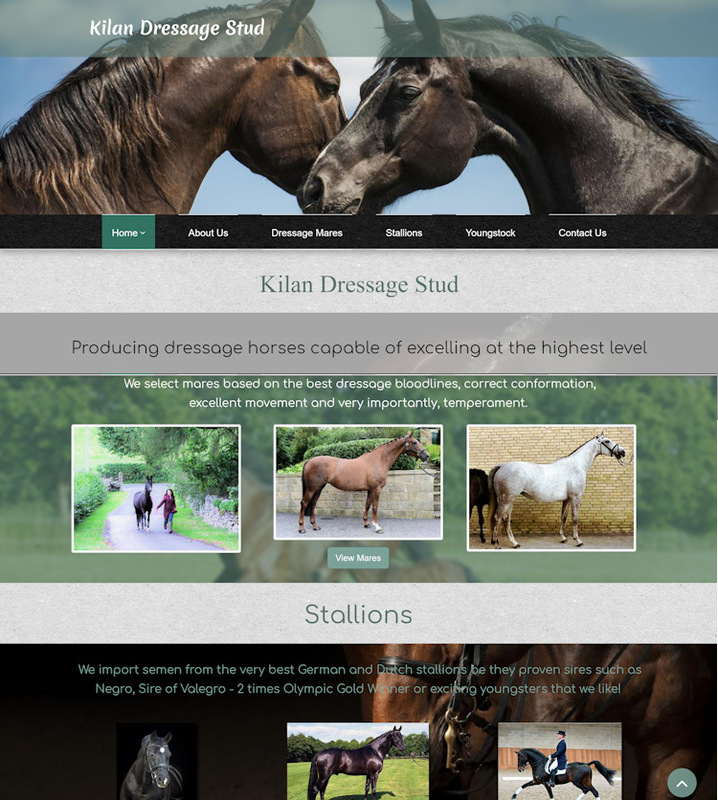 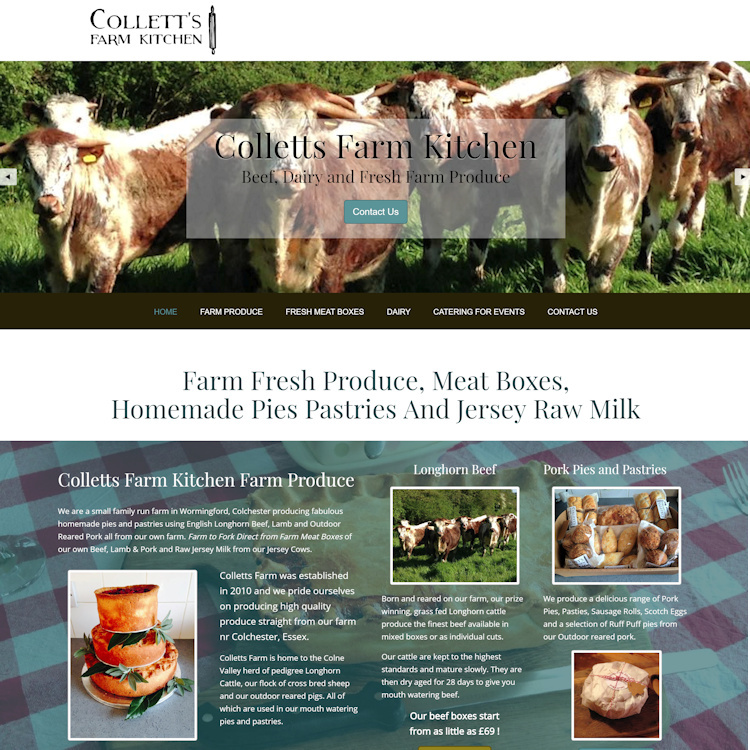 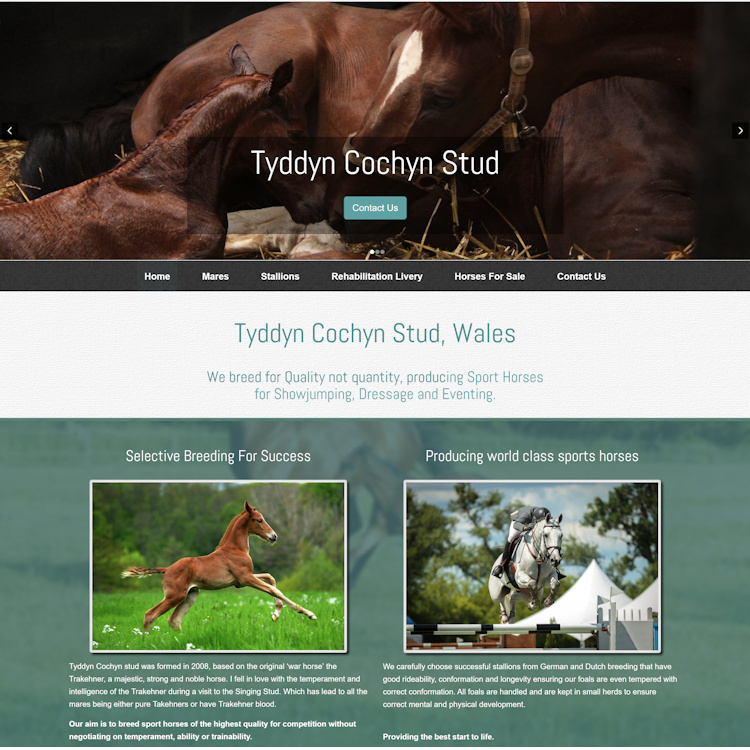 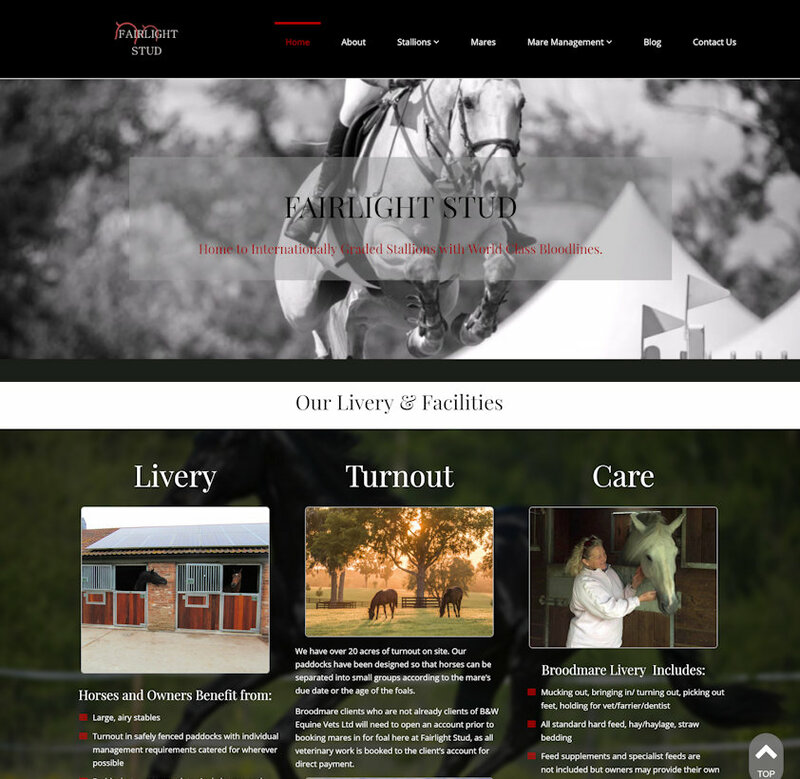 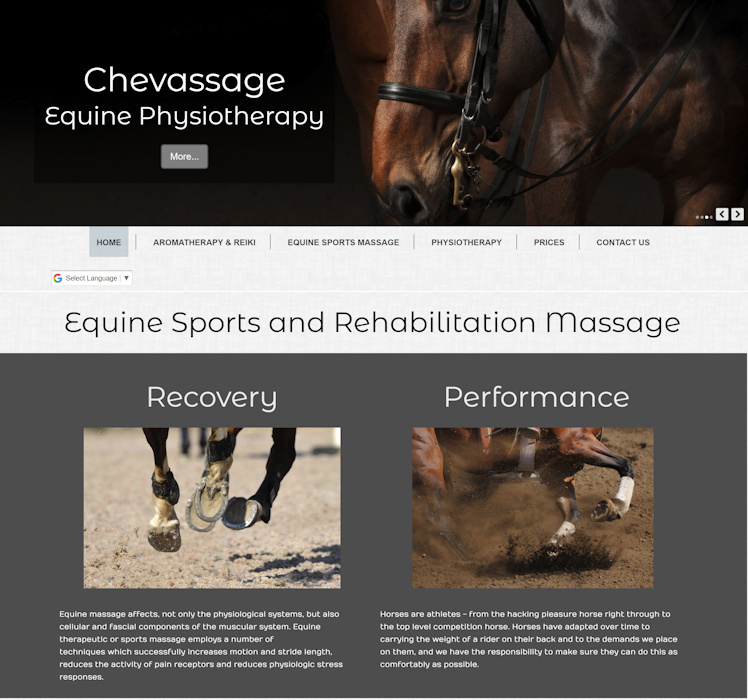 Website Design Equine Equestrian Businesses, Website Content Design and Website Hosting for small to medium businesses Affordable business websites with self update facility and effective search engine optimisation.